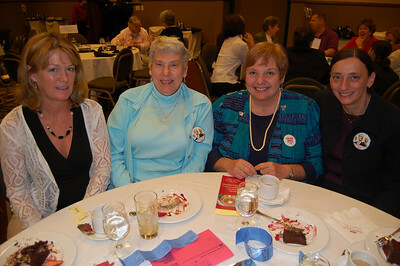 Local 1600 was well represented at The Power Luncheon for Lake County Democratic Women on Sunday September 14th. 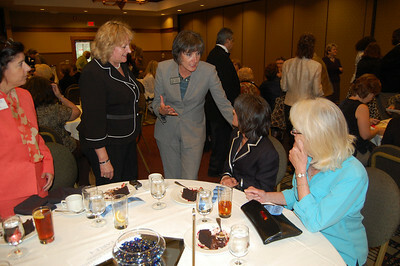 The Keynote Speaker was retired IFT member and AFL-CIO President Margaret Blackshere. 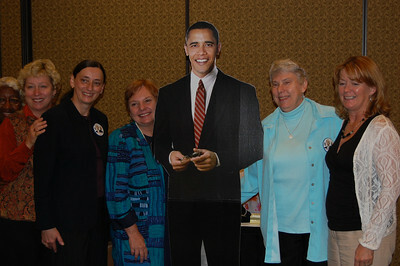 Harper College was well represented with ProTech Chair Margie Sedano, Sharon Martin, Pat Wenthold and Marie Eibl. State Representative Julie Hamos discusses issues with Oakton College attendees Carol DiCola, Jillian Verstrate, Hamos, Valerie Green and Barbara Reineking. Harper ProTech'rs enjoy the moment with Barack. 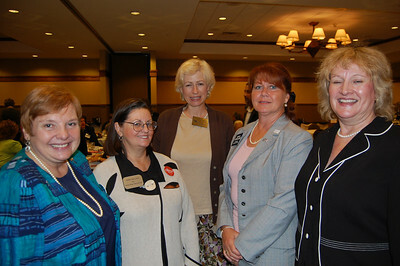 Pat Wenthold, State Representative Terry Hall, Democratic Chair Gail E. Spencer, Representative Amanda Howland and Jillian Verstrate. 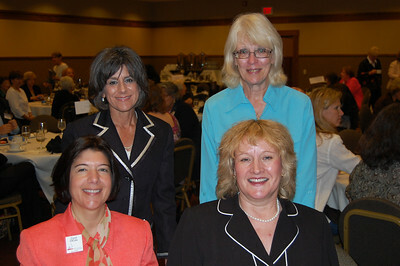 Representing Oakton College were Carol DiCola, Valerie Green, Barb Reineking and Jillian Verstrate. 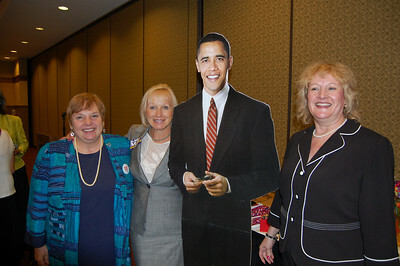 Pat Wenthold, State Representative Karen May, Barack Obama and Jillian Verstrate. 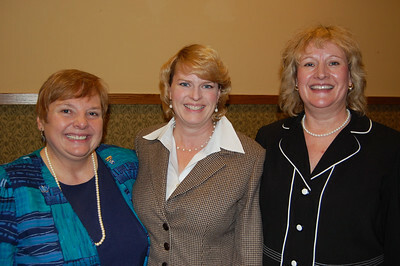 Pat Wenthold, District 59 Dtate Representative Kathy Ryg and Jillian Verstrate. 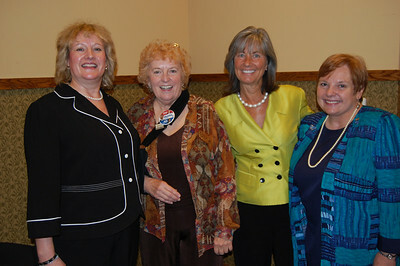 CCCTU Jillian Verstrate, Keynote Speaker Margaret Blackshere, Senator Susan Garrett and CCCTU Pat Wenthold. 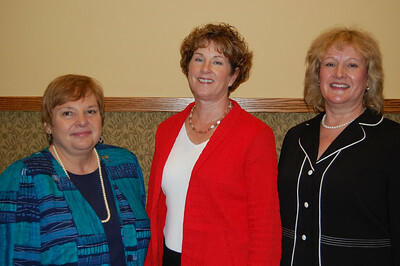 Pat Wenthold, Melissa Bean and Jillian Verstrate. 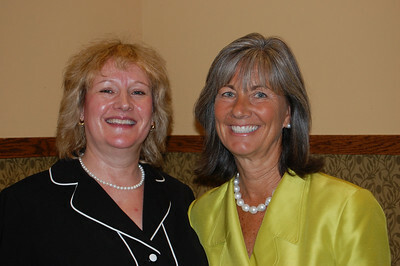 CCCTU VP Jillian Varstrate and Senator Susan Garrett.